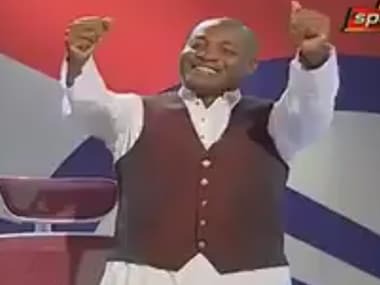 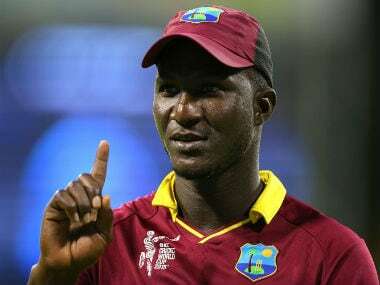 WICB vice-president Emmanuel Nanthan said that Sammy spoiled a tremendous achievement for the Caribbean civilization with irrelevant and demeaning comments. 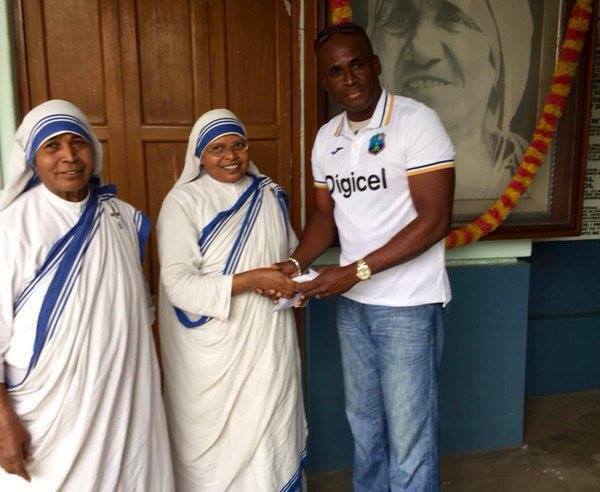 The West Indies were greeted by the likes of pace legend Joel Garner, the Barbados Sports and Tourism Ministers, as well as friends and family. 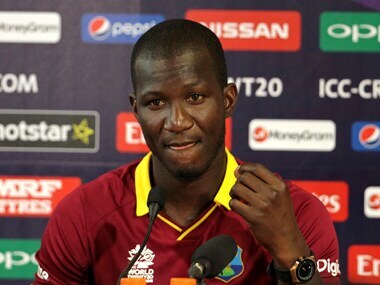 Darren Sammy's success in captaining the West Indies to the World Twenty20 title has been recognised by his native St Lucia after it was announced that the island's main cricket ground would be renamed in his honour. 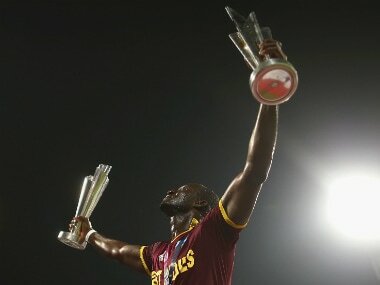 It is obvious that West Indies cricket is still not out of turmoil. 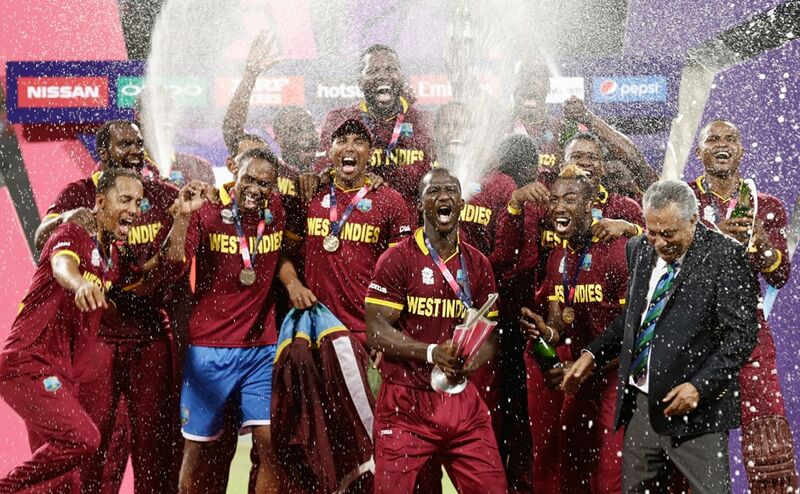 The triple success, including World T20 triumph is a tremendous fillip to the game in the Caribbean. 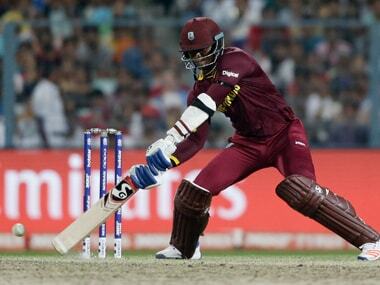 But will the present vicious environment allow WICB to capitalise on it?